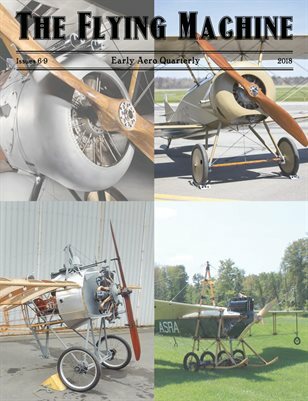 Aerodynamic Media, LLC covers the most interesting news and products from the world of aviation via our continuously updated website, where you will find reports on historic restorations and reproductions, events, museums, model aircraft, flight simulation and much more! 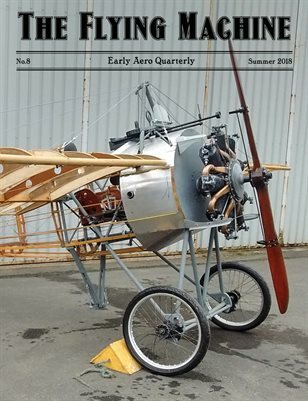 In addition, our organization is now offering The Flying Machine, a new quarterly journal focused exclusively on pre-1920 aviation history. 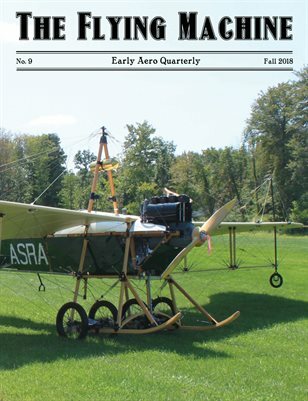 Available in digital and print-on-demand formats, The Flying Machine features articles from preeminent aviation authors, historians and builders, and works to provide in-depth examinations of the current work being conducted by historians, builders, restorers, museums and collectors to preserve and promote interest in the early years of flight. 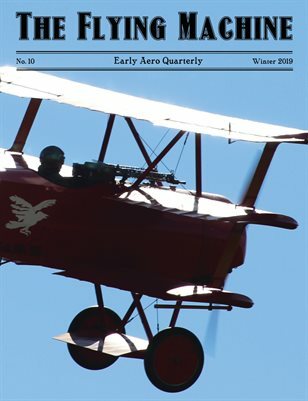 Whether you are interested in the earliest flying machines, WW2 warbirds, or the jet age, Aerodynamic Media has you covered.